The Climate Seal™ Acoustic Series model is an ideal choice for many residential, commercial, and historical applications. Whether you live on a busy street, airplane flight path, or wish to maintain the comfort level of your hotel guests, the Climate Seal™ Acoustic Series window insert will perform extremely well, regardless of the application. 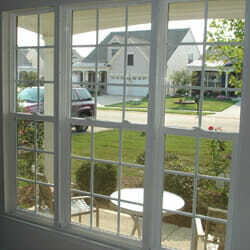 Other acoustical window products have you call for a secondary and permanent window layer. We feel this is excessive, bulky and unattractive without an appreciable improvement above and beyond our Climate Seal™ Acoustic Series system. The Climate Seal™ Acoustic Series window insert is easily removed in seconds for access to the primary window for cleaning or maintenance and is just as easily re-applied to protect you from irritating and excessive decibel levels. Below is a comprehensive breakdown of our performance ratings and results. 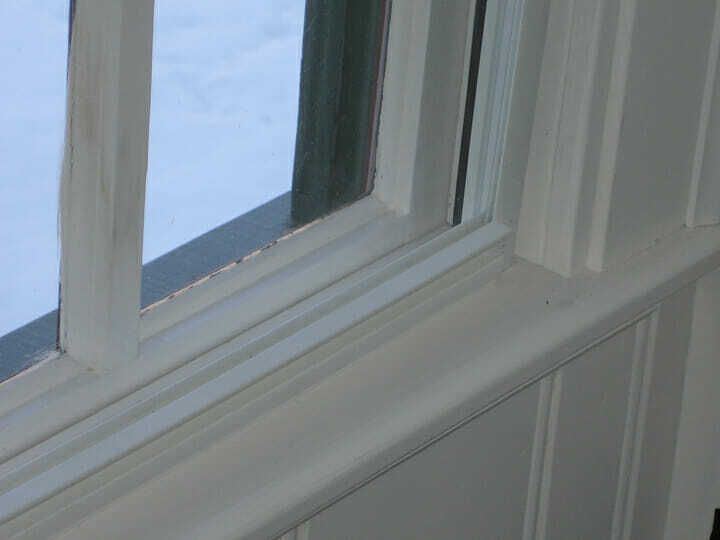 We've also included a “before & after” scenario on three different primary window applications to illustrate how effective the Climate Seal™ Acoustic Series can be when applied over your primary window. Just like all of our other Climate Seal™ family of products, the Acoustic Series is fully customizable. Custom paint colors and glazing options, wood veneers as well as custom shapes and sizes are all available to ensure performance and aesthetics are not compromised. 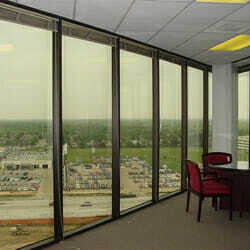 Climate Seal™ Acoustic Series window insert applied over aluminum curtain wall construction. Climate Seal™ Acoustic Series window insert applied over existing storefront glass for maximum sound protection from street traffic. 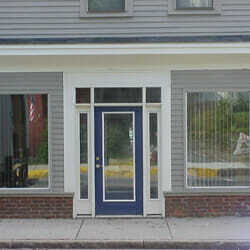 Climate Seal™ Acoustic Series window insert for a residential, triple–wide, double-hung application. 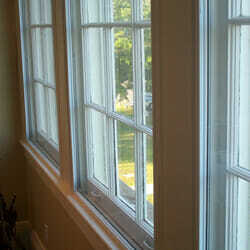 Climate Seal™ Acoustic Series window insert applied over historic wooden windows. 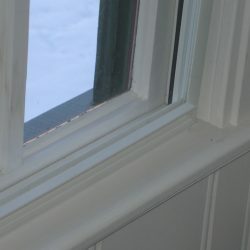 In-Jamb mounting style where the Climate Seal™ window sits inside of the window jamb itself – much closer to the existing window. 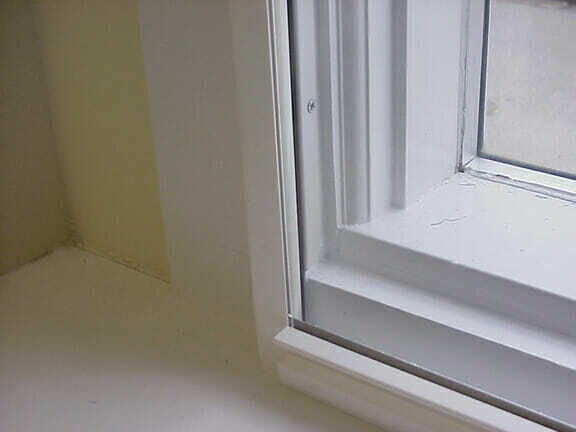 Surface mount style installation where the Climate Seal™ window is mounted on the surface of the existing window frame. 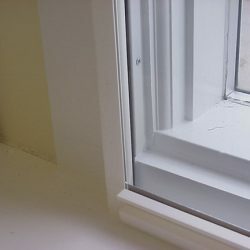 This mounting style is preferred because of the increased amount of airspace, which allows for maximum sound reduction between the existing window and the Climate Seal™ window insert.